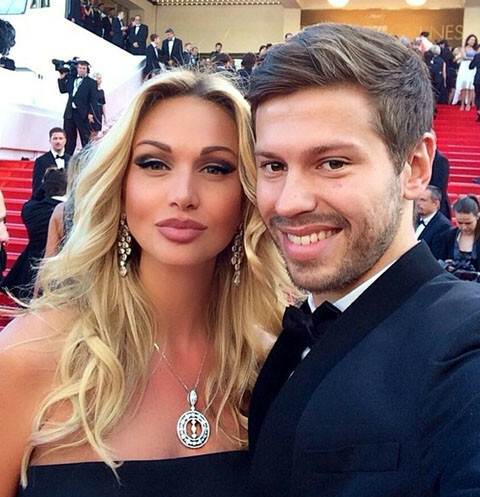 The footballer player gave an interview in which he commented on the long-time affair with the blond model. Three years have passed since they parted ways. Fedor Smolov spoke about the pros and cons of the novel with Victoria Lopyreva. The athlete fell in love with Victoria and began to give her presents. After a while, the couple even arranged a wedding ceremony on the island of Bali, but did not register relations under Russian law. 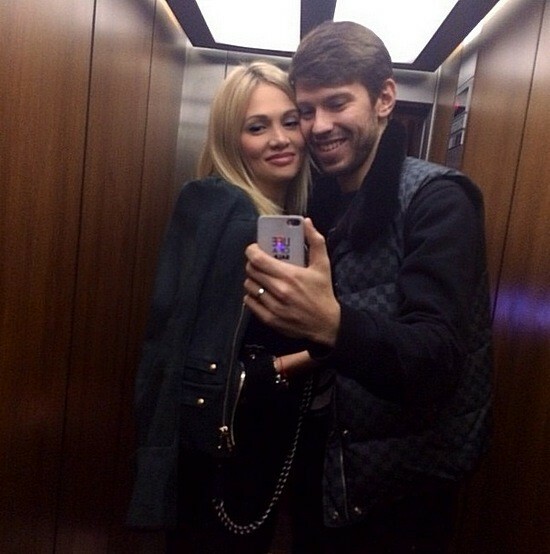 However, in May 2015, the beauty announced the separation from Smolov. This affair was in many respects, at least at the starting stage, a PR-move. Then something grew out of this. "One person from your circle said that the affair with Vika Lopyreva helped you very much in terms of status, added to you secularity. Was this a sensation? "- Asked the presenter Fedor. Footballer agreed with the journalist. At the same time, Smolov believes that such a status did not have the most favorable effect on his professional activities. "Yes, it's stupid to deny it. At that time, I did not win anything and I did not really play, "the sportsman shared. - But Victoria was popular in the media. Well, yes, there was a place to be. Here the question is different. Did I like it? No. Did I realize that it hinders me from playing football? I realized. " Over time, the situation changed. Now Fedor is actively starres for glossy publications and appears in advertising. "All these brands, with which I have concluded agreements, and magazines, is a cool image story. The financial side, of course, is also present, it influenced the decision-making, "the athlete explained.